Berry Thatch01263 715779work01603 870304fax Self-cateringBerry Thatch is a converted thatched barn in the stunning rural area of Suffield Common. This barn has been lovingly restored to offer a perfect family retreat. Berry Thatch offers weekly bookings starting on Saturday. 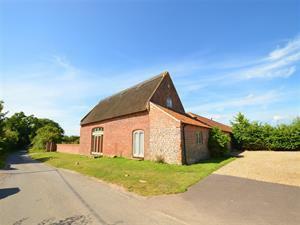 Berry Thatch is a converted thatched barn in the stunning rural area of Suffield Common. This barn has been lovingly restored to offer a perfect family retreat.